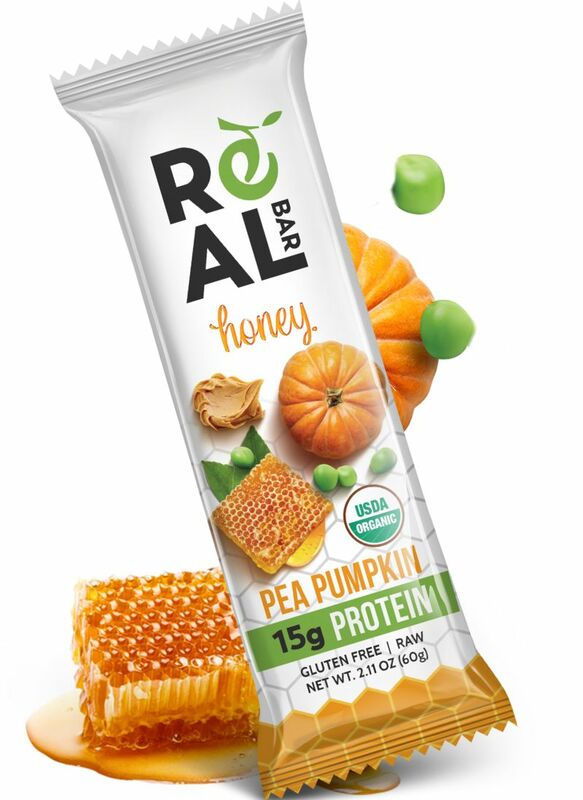 Protein bars are often packed with a lot of ingredients but RealBar is out to offer consumers something different with its organic Pea Pumpkin 15g Protein bar. 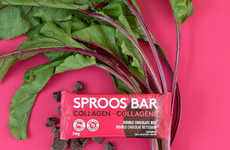 The raw, cold-pressed, Kosher and gluten-free protein bar is made with just a few simple and easy-to-understand ingredients like almond butter, pea protein, pumpkin protein, nuts, seeds and date paste and honey as natural sweeteners. 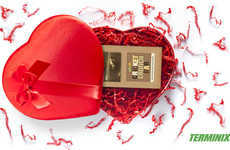 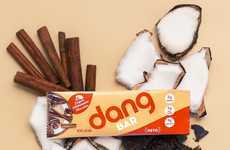 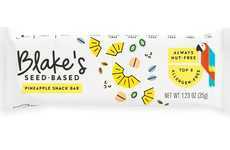 The hearty, nourishing bars are unlike many others on the market that are loaded with sugar, empty calories and sources of protein that could be cleaner. 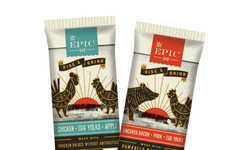 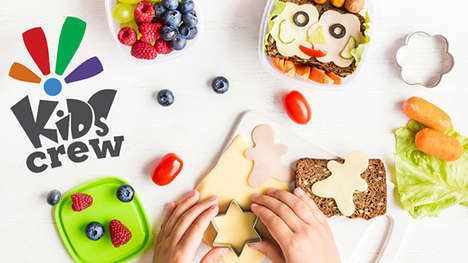 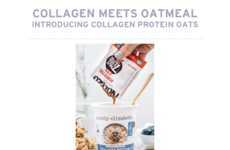 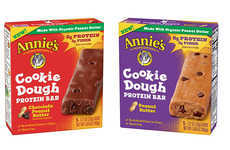 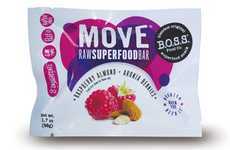 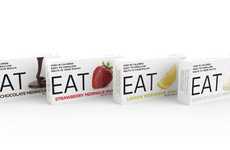 At the same time people are looking for satisfying, protein-packed on-the-go snacks, they are also turning to products with better-for-you options with minimal ingredient lists powered by whole food ingredients.